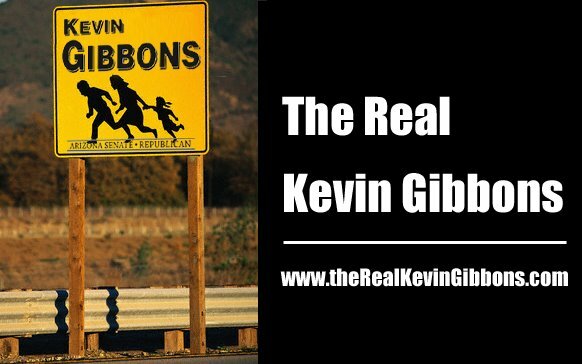 MESA – District 18 Senate Republican Candidate Kevin Gibbons is in hot water again. Less than a week after it was revealed that he took donations from former Democratic Party Chairman Jim Pederson, it has been announced that his campaign has received donations from prominent members of the liquor industry. Kevin Gibbons is searching all over Arizona for donations to run against conservative Russell Pearce for State Senator in District 18. Pearce has been a strong voice on fiscal and immigration issues and is running as a clean elections candidate.